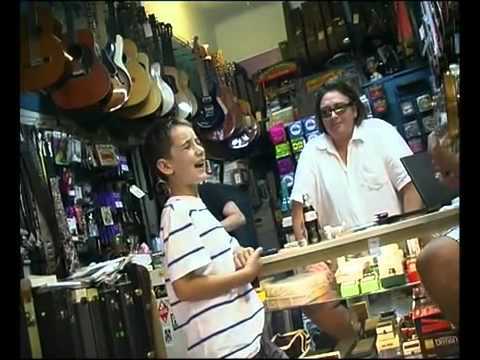 At first, the shop owner ignored the scrawny little kid that entered his shop but moments later he was left speechless. The 13-year-old boy began singing as he leaned against the counter. From the very first word, the shop owner was shocked and his jaw was wide open. Brendan MacFarlane started singing Sam Cooke’s “Just Another Day” and sang it with confidence.